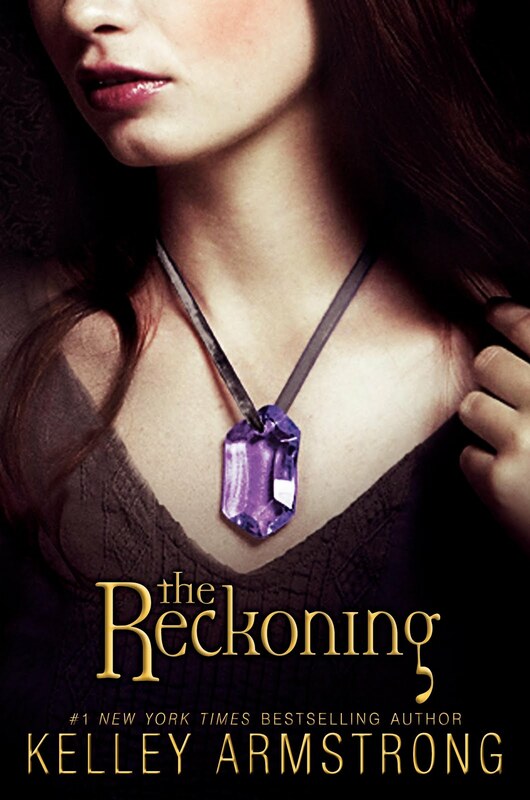 Kelley Armstrong has posted a sample of the final book in the Darkest Powers trilogy, The Reckoning, on her website! It includes the first three chapters of the last novel – a grand total of 17 pages! I am nervous about reading it, as I am crazy!excited about reading the entire book. I’m afraid that only having 3 chapters, the suspense may kill me! If you haven’t read the Darkest Powers Series – I highly recommend them! They are almost too good to review – I could hardly to the series justice. Great read for both the young adult and the young-at-heart! @Jessica – I really hope you do – it is SUCH a good series!